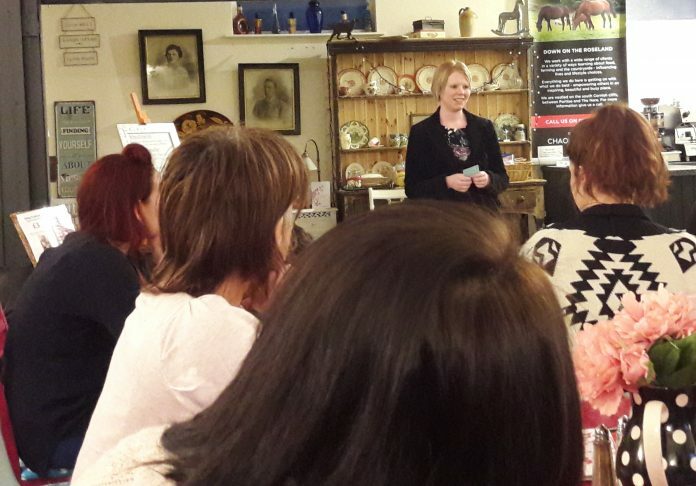 A new group has been formed to help business people who find the idea of networking and public speaking just too daunting. Almost half of all adults consider themselves shy in social situations like these, while social anxiety affects more than one in ten people. The workshops will provide a platform for people to bring a presentation to practise in front of a small group of likeminded people. The sessions are the brainchild of Hayley Stanton, director and coach at Quiet Connections. She says such anxieties can lead to individuals performing below their potential in their career, limited career progression, and even having difficulties gaining or continuing with employment. “There’s no getting away from the need to speak in public,” she said. “Cornwall is full of entrepreneurs pitching their ideas; employees expected to speak up in meetings; and people attend job interviews everyday often with a panel of interviewers or a presentation to deliver. The first session this Thursday (Feb 22) from 6pm at Cafe Chaos in Truro. For more details and to book a place, click here.